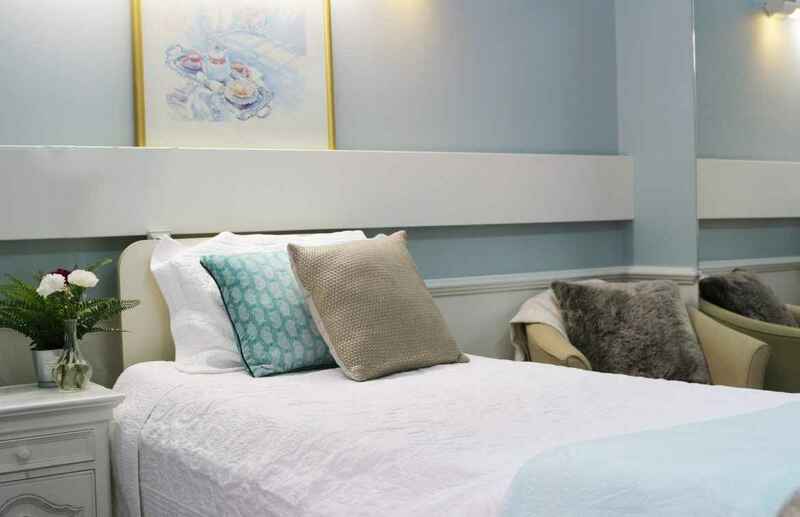 We have just completed renovating rooms at Courtlands Aged Care and Northcourt Aged Care in North Parramatta and want to celebrate! Our Homes have modern private and companion rooms available, which feature quality linen, individual flatscreen TVs, wardrobes and access to a 24-hour nurse call system. For a limited time we have reduced our Refundable Accommodation Deposit to $200,000 for companion rooms and $280,000 for private rooms. We also have fully Government-funded places available for residents without assets, and offer free respite care (conditions apply). As a not-for-profit Christian aged care organisation the health and well-being of our residents is at the heart of everything we do. We offer outstanding 24-hour residential nursing care, including meals cooked by our in-house chef, therapy programs, lifestyle activities and pastoral care. We cater not only for our residents’ physical requirements, but provide specialist care for social, emotional and spiritual needs as well. We offer places for people from all backgrounds and circumstances, and a significant proportion of our beds are fully government-funded for those with no assets. All surplus funds are reinvested back into caring for our residents and facilities. Call 1800 246 637 to book a tour today and see our beautiful Home.